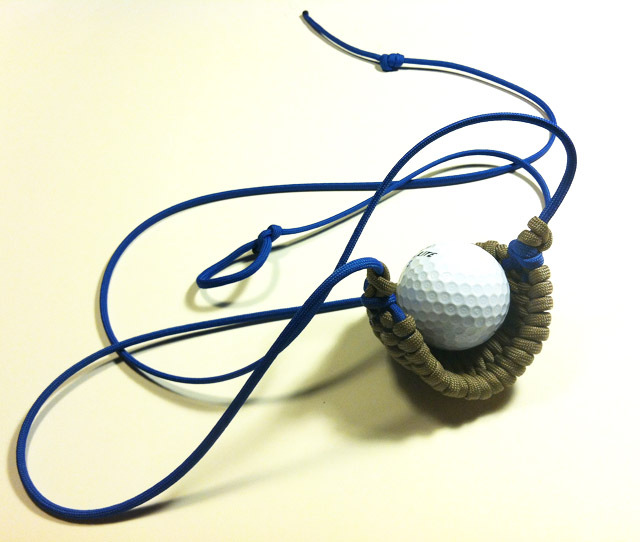 I just put up a another handmade paracord shepherd sling on eBay. I just put up a couple of paracord shepherd slings on eBay. they look great. good luck with them. I have had a little more time in the past few days with the season finishing up in the Great Passion Play. I even had time to make a couple more! I just put up another one made out of paracord on eBay. I've put another one of these up for you Black Friday people. Thank you so much! Many of the slings are also available at DavidTheShepherd.com. Here's the updated link if you're into Cyber Monday. I have them in a few different colors on eBay.